Because API 5L GR.B PSL2 Carbon Black Steel Pipe is a continuous extrusion of the alloy,it takes advantage of true roundness of the circumference.Welded seam pipe invariably is not as round in the cross sectional area as a black steel pipe because the welded pipe is wrapped around another form before welding.The welding adds heat,and the equipment adds stress to hold the pipe together.This process introduces variables that allow for warping of the roundness.carbon steel pipe maintains the round cross-section, which is important during installation and the addition of pipe fittings. 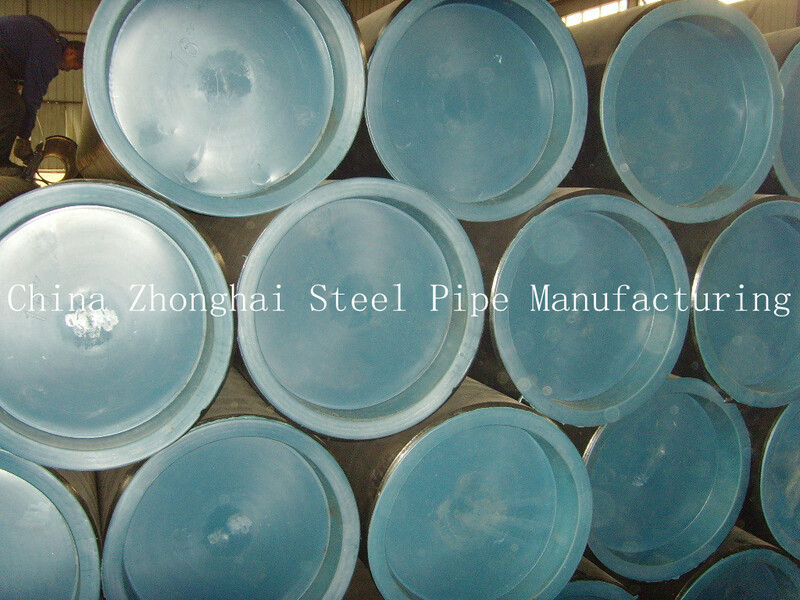 Although API 5L GR.B PSL2 Carbon Black Steel Pipe is the most expensive steel pipe,it is the most reliable with the fewest failure points. Because of this, pressure calculations are easier to perform because the weld quality is taken out of the equation.Another advantage to using API 5L GR.B PSL2 Carbon Black Steel Pipe is its strength under loading.Empty pipe has a certain weight that must be supported over long spans.When that pipe begins transporting material, the weight of the material must also be taken into account.Carbon black steel pipe has strength benefits compared with welded pipe. Most pipe failures and leaks take place at the welded seam.